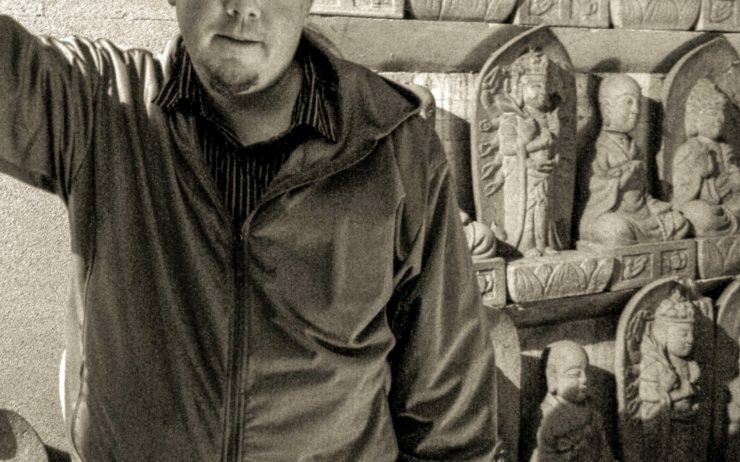 With 14 years now spent in Osaka, Canadian-born writer, teacher and translator Ian Yates spends all his free time on his passion — reading and writing about books on, from and dealing with Japan. 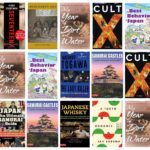 Intriguing titles and exclusive adventures all from Japan and all in your hands with this year’s GaijinPot summer reading list. 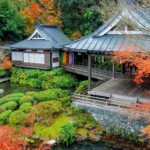 Take an expert’s guided journey into three of the most beautiful and unforgettable experiences you can find at Japan’s inns and hot springs.